Today the team at Tag You're It are back for our first post of 2015. I used some NBUS Reverse Confetti Stamps and dies for my tag. I used the colours and the stripes from the bottom of Heather's tag for my springboard. 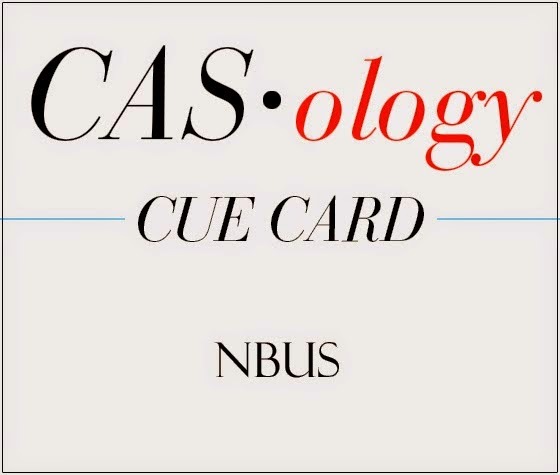 I am linking my card up to Darnell's NBUS Challenge #3! So darling, Tracey. Except now I want a donut!! Awww - this is so sweet! Literally! Tracey, your tag is both adorable and delicious. 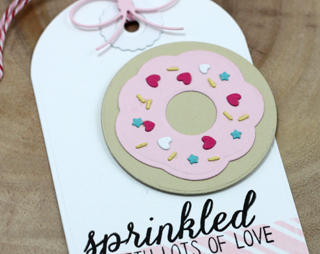 What an adorable tag, love the little sprinkles. 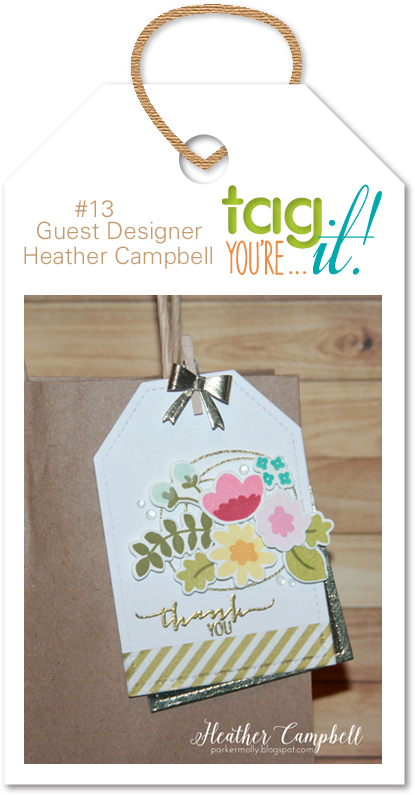 Very cute tag, Tracey! Love it! Yummy tag, Tracey! Thanks for taking over the challenge. adorable tag.. love that cool donut die..
Super cute Tracey! I love the donut and that fancy script font along the washi line! Adorable tag, Tracey! Your doughnut with sweet sprinkles looks good enough to eat and I really like the pink stripes at the bottom of your tag. Okay this is too cute! Love that sweet dainty little bow too!! So adorable, love it! It's a perfect tag that would work for so many occasions! 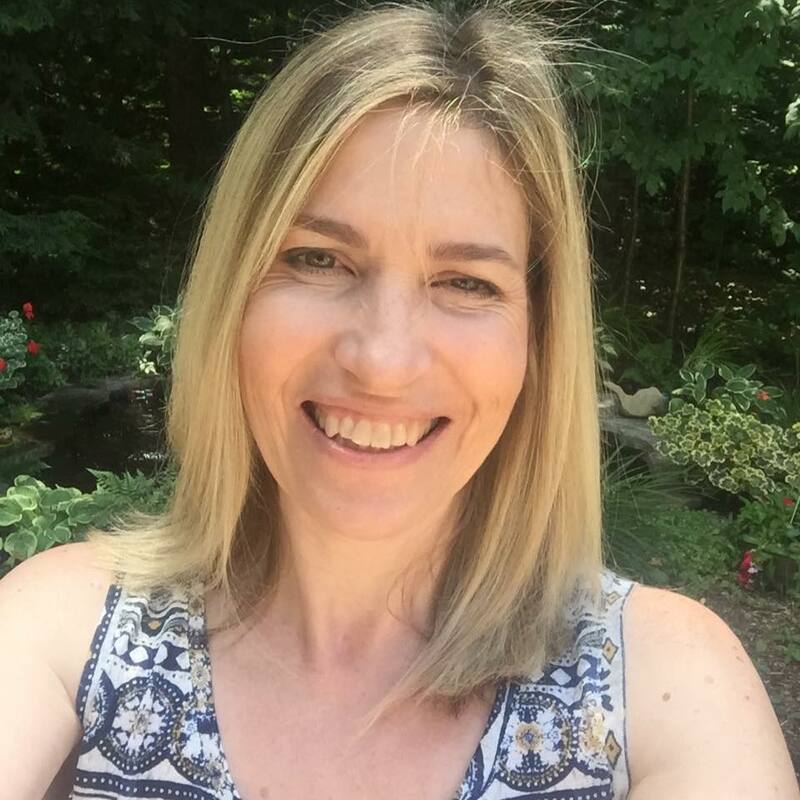 So cute, Tracey! That donut looks so realistic and YUMMY! So yummy!!! LOVING that donut!!! Hey Tracey!! I love your tag! Its so pretty. That donut die is cute too. I have to give it a try. Wonderful tag! Made me smile! Thanks! Oh my goodness!! Totally adorable Tracey!! So cute! Good enough to eat! Yummy looking doughnuts Tracey...look good enough to eat right off your adorable little tag. Can't wait to play along. Using your new goodies. 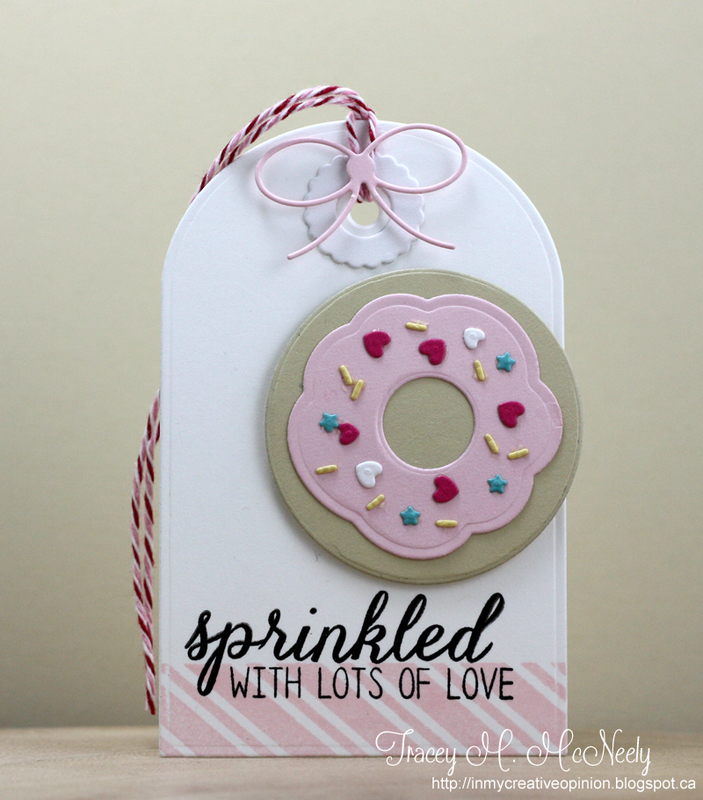 Love the sprinkles! Yum, and ever so cute! Really love those little, heart sprinkles!